In this fast-paced world everyone wants instant solutions. When a client calls us at Royal Locksmith Store we making it a point to reach on time or even earlier, if the route taken allows us to do so. In fact, if you trace our history you would know that Royal Locksmith Store was started as a result of identifying a supply gap of locksmith services mostly on an emergency basis. Over time, Royal Locksmith Store has evolved and today we offer on-the-spot assistance to our clients in Union City, CA with the help of our mobile locksmiths. 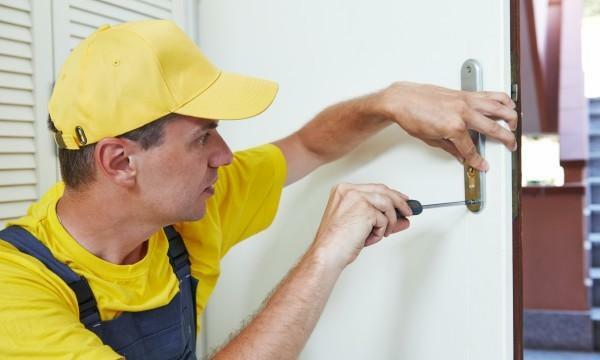 We are known as one of the most affordable and skilled mobile locksmith service provider in Union City, CA. We owe our success to our team, their hard work and dedication, along with our service offerings and the affordability factor associated with them. You can call us at 510-771-0349 to know more about our services and invite us to you property for security consultations and assessment.